A tiny village in Madhya Pradesh witnessed a feat of bravery and strength last week that rivalled any shown on silver screen. 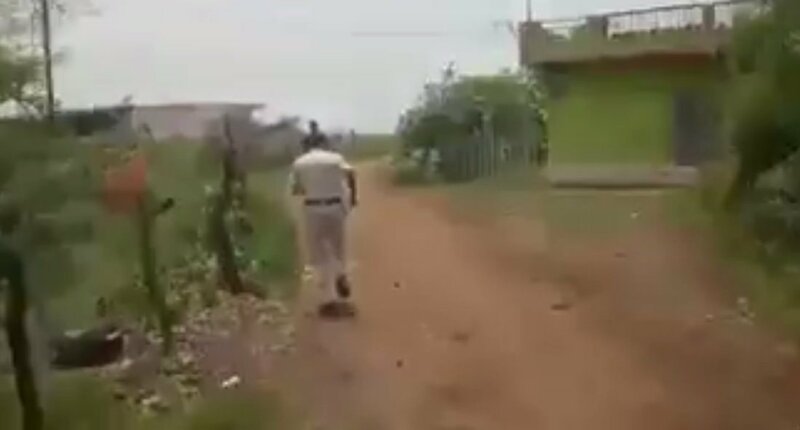 After a bomb was found in the backyard of a local school, a 40-year-old constable picked it up with his bare hands and sprinted nearly a kilometer to deposit it at a spot far from human habitation. The bomb was discovered on Friday morning on the backyard of the government school in village Chitora — nearly 170 km from state capital Bhopal in Sagar district. Around 400 children attend the school. 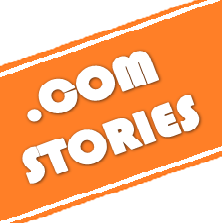 After the police were informed, a team led by head constable Abhishek Patel turned up. There was no bomb disposal squad at hand. As the school authorities debated the way ahead, 40-year-old Mr Patel picked up the 12-inch bomb, weighing around 10 kg, set it on his shoulder, and started running. It is not yet known where the bomb came from. 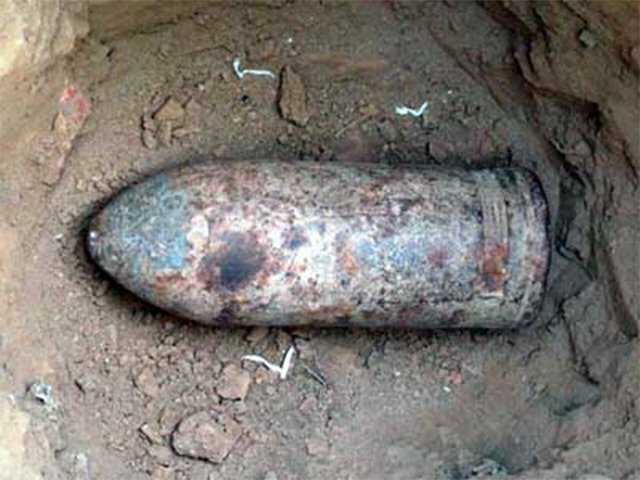 A few days ago, a similar bomb was found in Bannad village in Sagar. The matter is under investigation. “There is an army range close to the village. The police will investigate how the bomb reached the village,” said Satish Saxena, a senior officer of the local police. The entire police team, along with Mr Patel, will be rewarded for displaying exemplary courage, the officials said. There were about 400 children in the school when the bomb was found on Friday morning. Someone then called 100 and the police responded instantly. 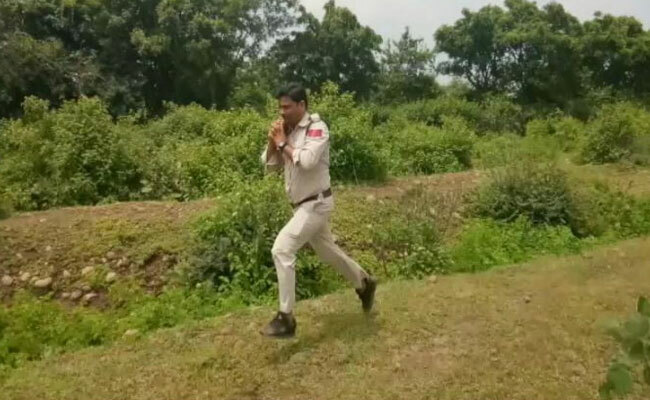 Suddenly, head constable Patel picked it up and started a 1-km-long sprint. 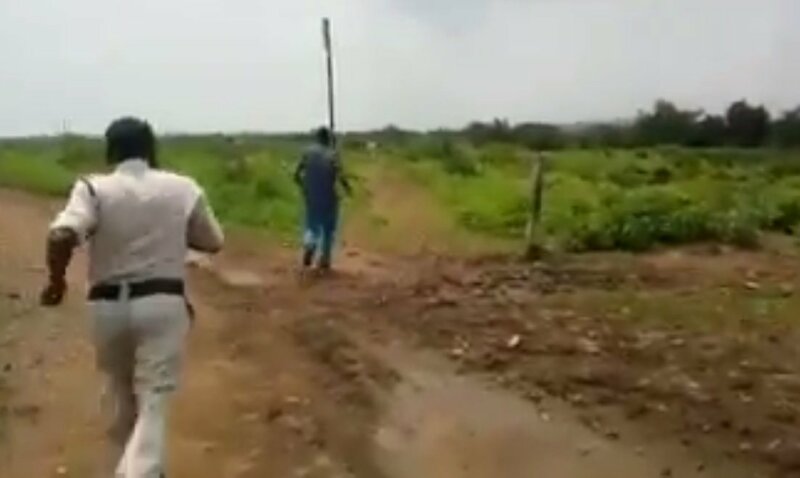 Journalists were taken unawares and only one person could snap a quick video, where you can see Patel’s face for barely a second as he leaps over boulders and bushes and disappears in the distance, clearly making for a small hill.